Bonus Offer: Download our Winter Home Maintenance Checklist as a PDF for free. Easily save it or print for reference anytime. To do this easily, buy a programmable thermostat. 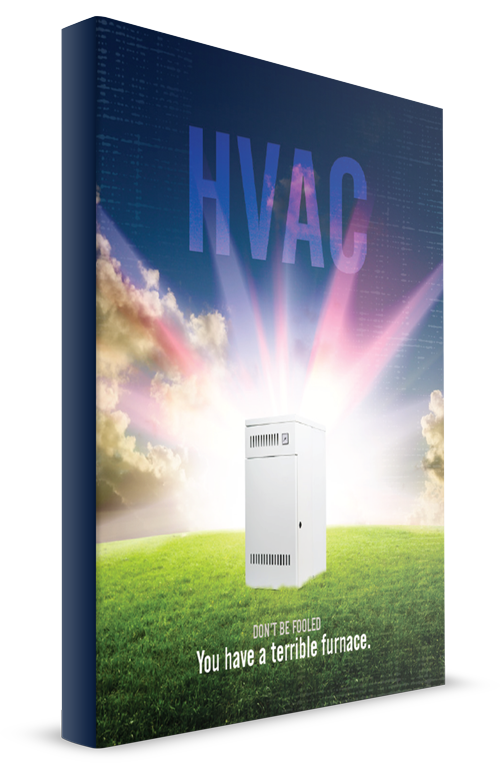 By lowering the temperature for 8 hours a day, you save approximately $83 dollars a year. Going on vacation? You can set it lower to 55 degrees (without worrying about your pipes freezing). Turning the heating temperature down at night and then back up in the morning saves a significant amount of energy. If your thermostat isn't properly calibrated, you could be overspending on energy. Your thermostat can lose its calibration if dirt gets inside or if it gets accidentally bumped. Have your thermostat checked and calibrated annually, or install a computerized thermostat for the best fuel and cost efficiency. ABC Home and Commercial offer step by step instructions on how to calibrate your thermostat properly. Furnaces use either gas, oil or electricity for fuel. Efficiency is measured as an Annual Fuel Utilization Efficiency rating. Modern furnaces can have ratings as high as 98.2% (which means only 1.8 % is exhaust). Energy efficiency is gained or lost at your furnace’s burners. 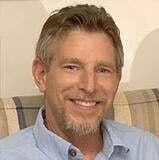 “Be sure to look for any type of rust or corrosion that may have accumulated on the burners due to a condensate leak that might have gone undetected at some point during the life of the furnace,” says Brian Vinsant, product support specialist, residential heating equipment, Rheem Mfg. Co. Reverse your ceiling fans to force warm air downward, keeping your home more comfortable. This home maintenance task makes rooms with high ceilings more comfortable. Switching to a clockwise rotation pushes warm air that has risen to the ceiling back down into the living space. This can cut your heating costs as much as 10 percent, according to Popular Mechanics. Adequate insulation will help keep your home warm in the winter. And if your insulation is insufficient, your heating system will have to work overtime this winter. By adding some insulation to your attic, walls, and crawlspace, you can save money on heating costs. Insulation is one of the best ways to save energy and reduce cost. The duct work that transports the heated air throughout your home will often become damaged with age. 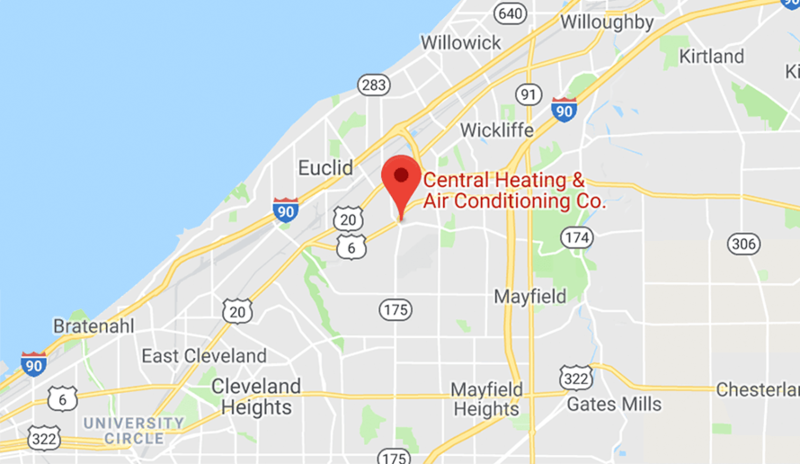 When this occurs, you are opening your indoor air up to microscopic air contaminants that can aggravate allergy and asthma symptoms and negatively affect your overall well-being. These cracks, tears and other damage will also reduce the furnace’s performance. The best DIY approach is to use mastic sealant or metal tape to fix the damage and then insulate the ducts. Most leaks can be fixed with a simple caulking gun. HVAC units get dirty quickly. When this dirt and debris isn’t cleaned from the unit, it is reintroduced into your home, lowering your indoor air quality. You may have changed it at the end of the heating season, or then again, you may have forgotten. A new filter costs so little, while a furnace costs so much, why risk damaging it? Replacing the filter (or cleaning a permanent filter) is easy and puts you well on your way to preparing your furnace for winter. Using old filters puts more stress on the compressor and can lead to mechanical failures over time. Filters and coils should be cleaned so the dirt inside doesn't circulate in your home. Clean or replace filters on furnaces once a month or as recommended. Dirty filters make your furnace work harder. 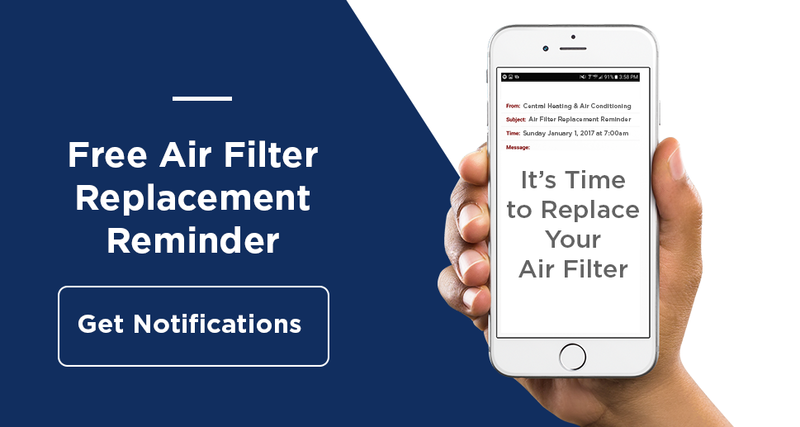 At a minimum, you should replace a disposable filter every six months (winter and summer) or your manufacturer's recommendation. Clean warm-air registers, baseboard heaters, and radiators as needed. Make sure they're not blocked by furniture, carpeting, or drapes. Keep the area around your furnace and all areas free of dust. Use an ordinary vacuum to clean the room where your furnace works hard to keep you cozy. Gently vacuum electrical connections to keep them dust-free, and keep the floor clean so "dust bunnies" are not stirred and lifted onto the furnace. Write down the model numbers of all your products. It's good to have them listed in a file for easy access. Keep a regular log of furnace performance. This will help you identify problems as they occur, and provides you with an accurate method of tracking furnace efficiency. You'll want to check your carbon monoxide and smoke detectors. Buy a carbon monoxide (CO) detector - save yourself, possibly your family, and your pets by investing a few dollars in a carbon monoxide detector. You can install it around 15 feet away from the furnace. Remember that carbon monoxide is odorless, colorless, tasteless and invisible, making it extremely dangerous. High-pitched squeal? It could be a slipped or frayed blower belt. Loud sounds can be an indication of a mechanical problem. Listen for banging, popping, rattling, and screeching noises. If these are faulty it will reduce the heat getting in your home. A "flickering or yellow pilot light could be a sign of excess carbon monoxide in gas furnaces." When replacing exhaust fans, consider installing high-efficiency, low-noise models. Deliberately tripping and resetting safety controls ensures proper shut-off in the event of a real emergency. You may feel comfortable doing this by investing in a chimney cleaning kit (brushes and fiberglass handles). However, you may be better off hiring a chimney sweep if you are unsure of what to do (although it is not hard, and only a little messy). Your furnace flue ventilates toxic gases, so it must be clean and free of obstructions such as squirrel and bird nests or heavy deposits of soot. A little light lubrication in all the right places can add years of service to your furnace. Loose connections can cause sparks or trip safety systems. The last part of your work to prepare furnace for winter is to call your helpful HVAC service company for a season appointment. 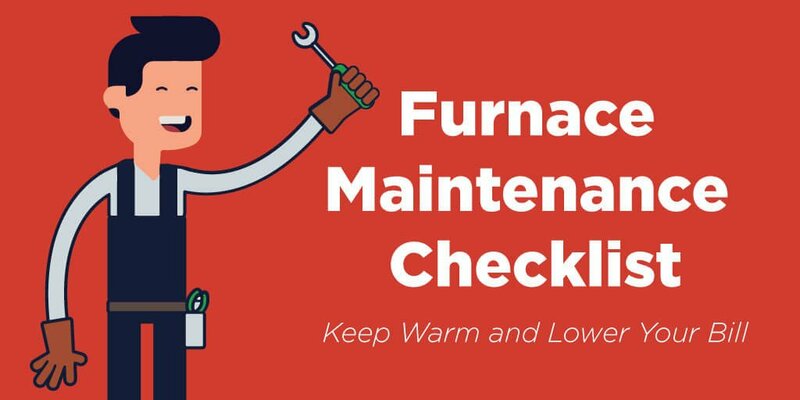 While most of the do-it-yourself furnace maintenance tips will go a long way to ensure your unit is functioning the way it was designed, you should not overlook the importance of a professional tune up and preventive maintenance plan. 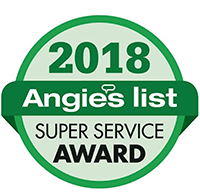 A well-trained and trusted HVAC technician has the knowledge to spot potential problems before they occur - something most homeowners cannot do, and can keep your furnace functioning at its peak performance.